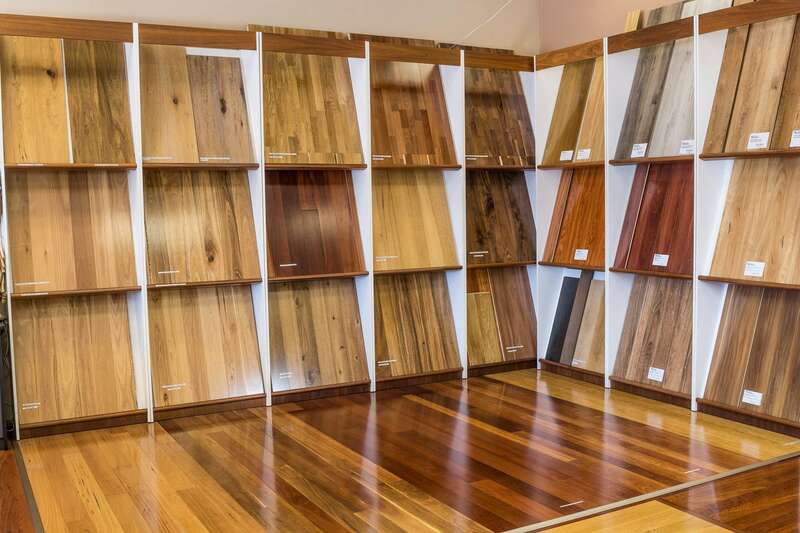 Our show room in Cannington offers you the largest selection of wood, bamboo, laminate flooring in Perth. 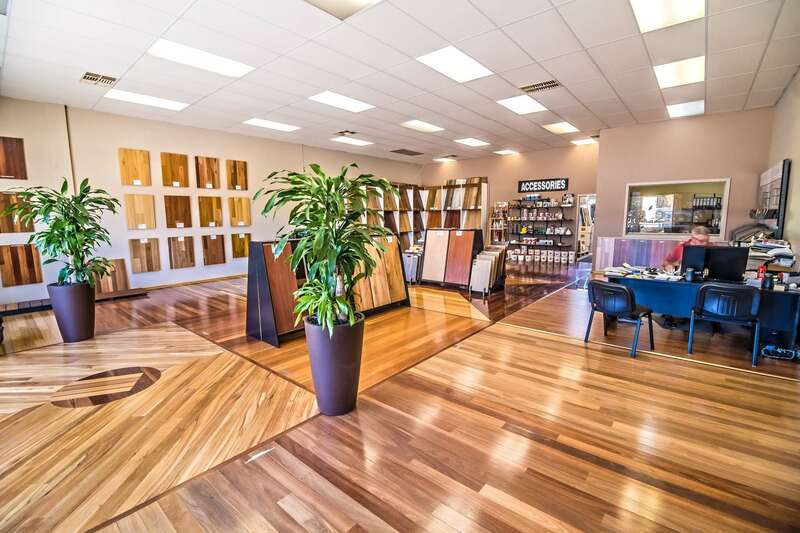 When you visit our show room our friendly, knowledgeable consultants will assist you in finding the right flooring for your home and your budget. 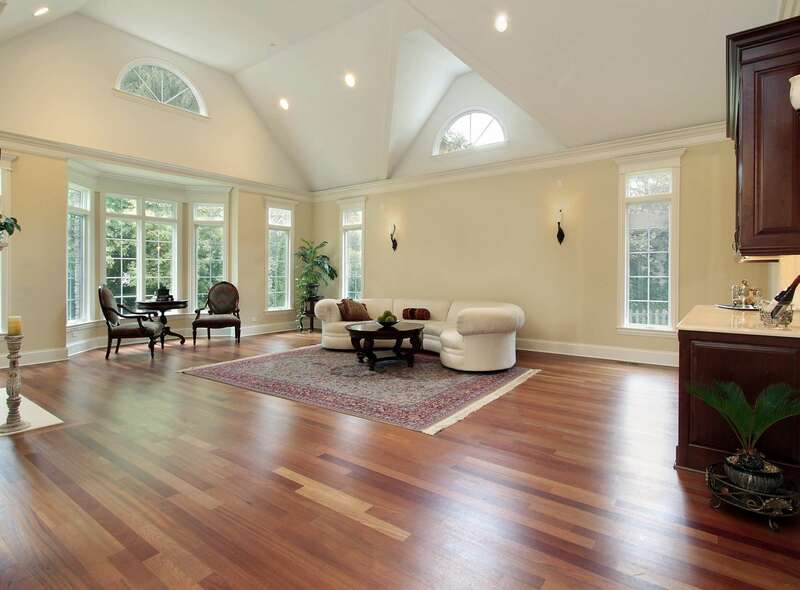 Our consultants will inform you of all the available flooring options and can explain to you all the different qualities and features they offer. They will advise you about various prices and installation costs ensuring you are confident in the decision about your flooring choice. 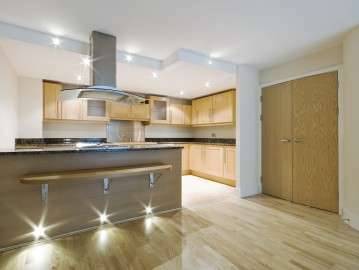 Our installation prices are based on the quality workmanship delivered from our craftsmen, ensuring a superior floor finished well above industry standards. Contact us today!